A national study has been looking to address the need of improving freight data collection and visibility. 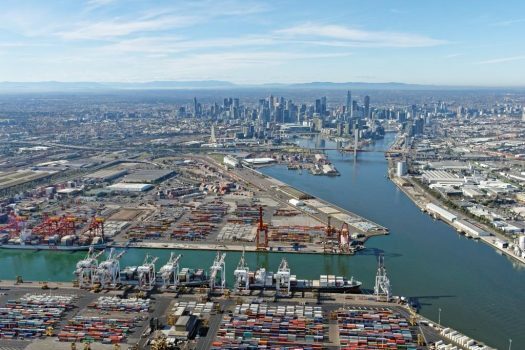 An unprecedented national picture of Australia’s freight and logistics supply chain could be on the horizon. 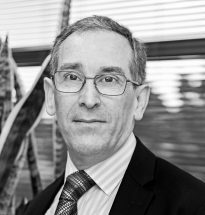 The team behind a study into the data needed to improve operations and planning in the freight transport sector says it has identified the needs of a wide range of stakeholders – from all levels of government to regulators and operators in all modes of transport. Just before Christmas the Commonwealth announced that iMOVE, a consortium of 44 industry, government, and research partners, would lead the study into freight data to inform the new National Freight and Supply Chain Strategy. The study also reflects the need for freight data to be made more available and shared, said transport minister Michael McCormack. 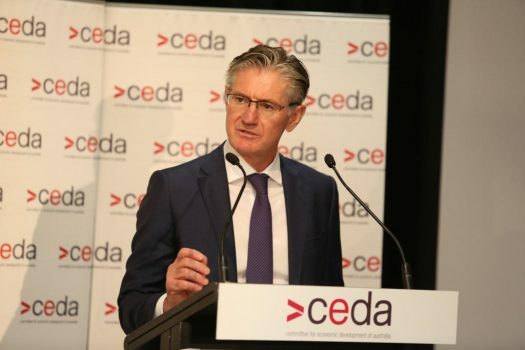 While data has long been a sore point in the freight and logistics industry, and there previously have been numerous inquiries into data collection and use, Mr Christensen said the new strategy provided a powerful impetus for the latest project. “This whole study is driven by the aspiration, shared by government and industry, to develop a national freight and supply chain strategy. That then gives us hope that we’ll also get some national guidance around the collection and dissemination of freight data,” he told Government News. The study has undertaken a range of outreach initiatives, including an online survey, telephone interviews and focus groups, he says. Stakeholders reported a sense of frustration about an inability to access data, and the study probed the main perceived data gaps as well as possible ways to address them. It examined the “information flow” that operators and other stakeholders are seeking, the types of information groups feel they need and what data they are willing to share, he said. Local government was among the stakeholders who have engaged in the process, with many raising the first and last mile issue as well as delivery congestion in their areas, Mr Christensen said. 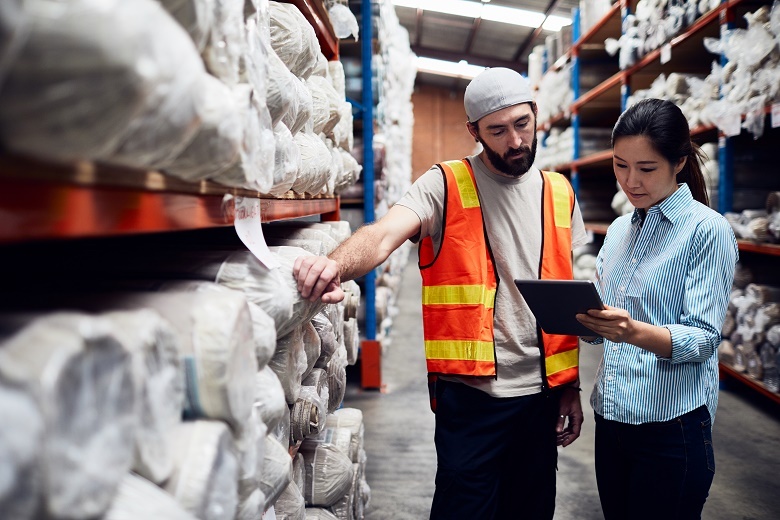 In May last year the state and federal governments agreed on a framework for developing a 20-year national Freight and Supply Chain Strategy. It followed the recommendations from the Inquiry into National Freight and Supply Chain Priorities.